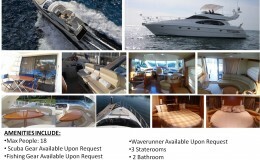 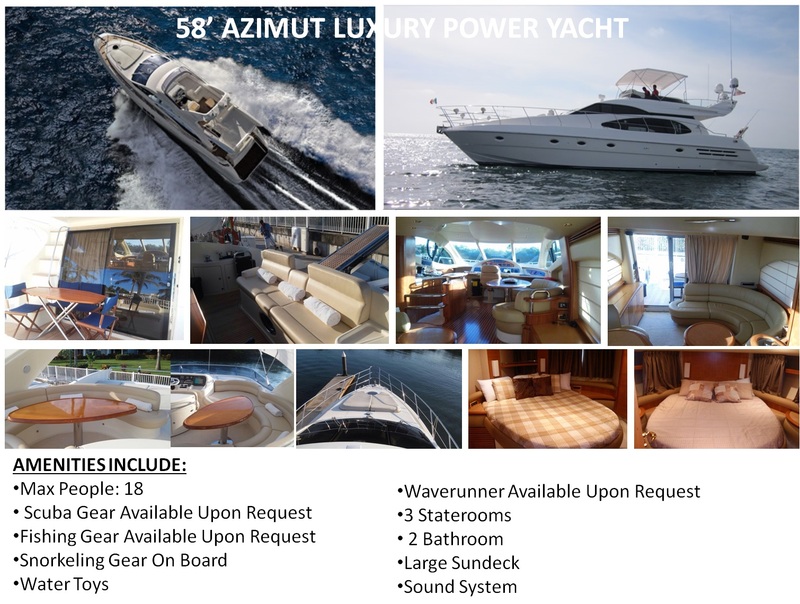 The Azimut Luxury Yacht provides total flexibility to meet the requirements of ocean travel. 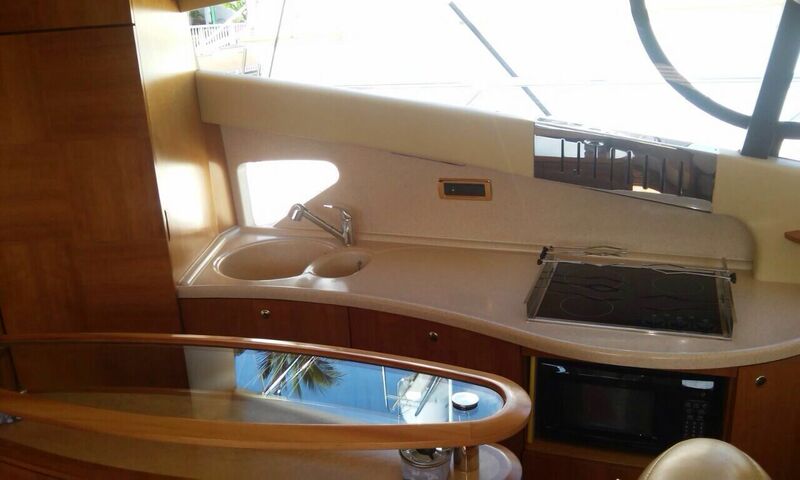 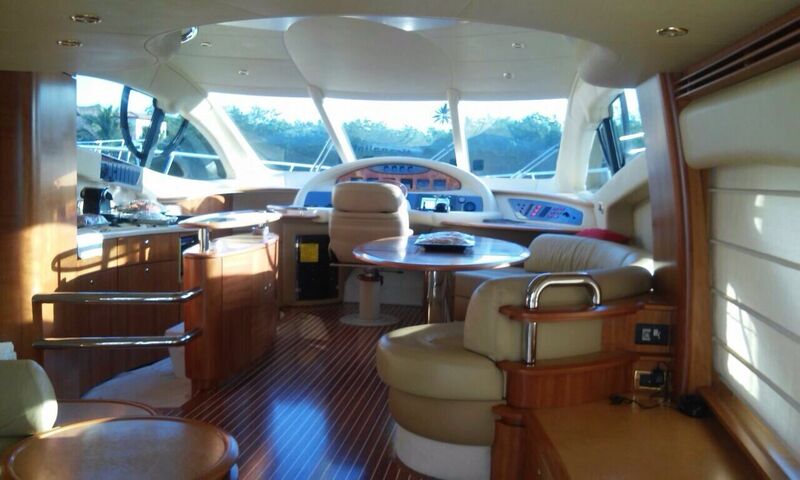 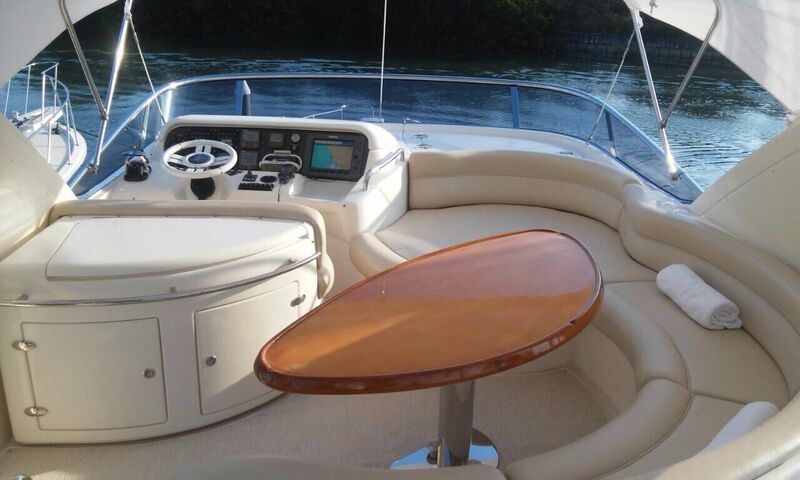 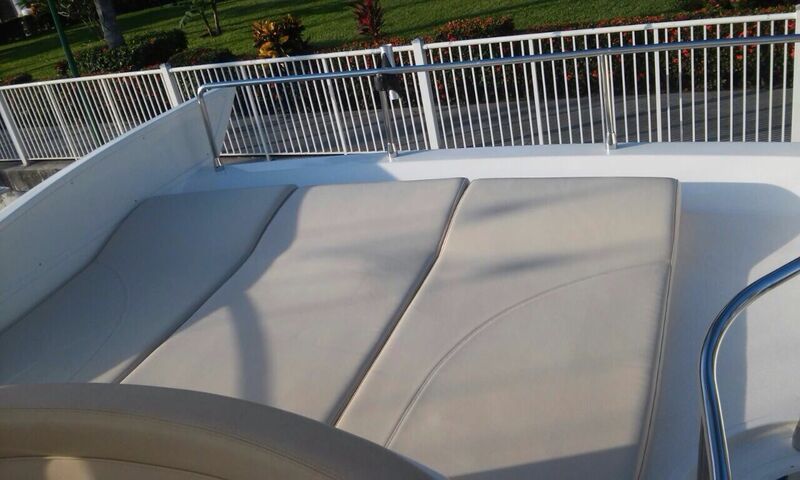 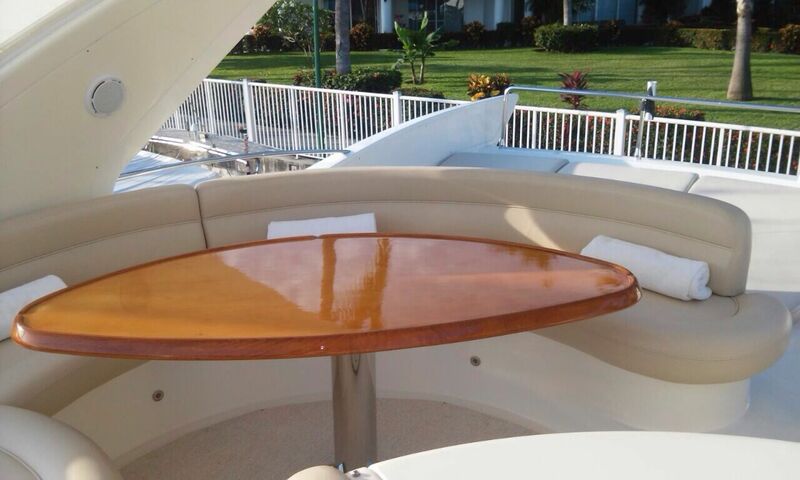 This captain maintained yacht is a versatile configuration that supports the evolution of modern technological advancements along with a select choice of furnishings, fixtures and finishes. 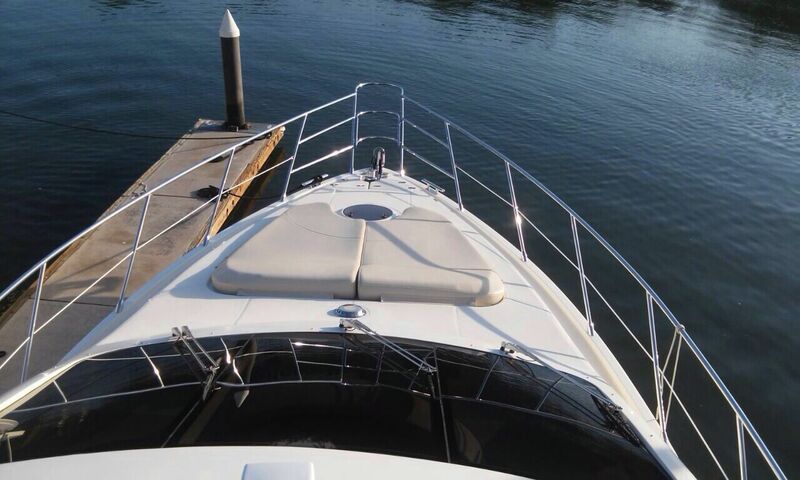 Loaded with options, this vessel demonstrates elegance in each and every feature. 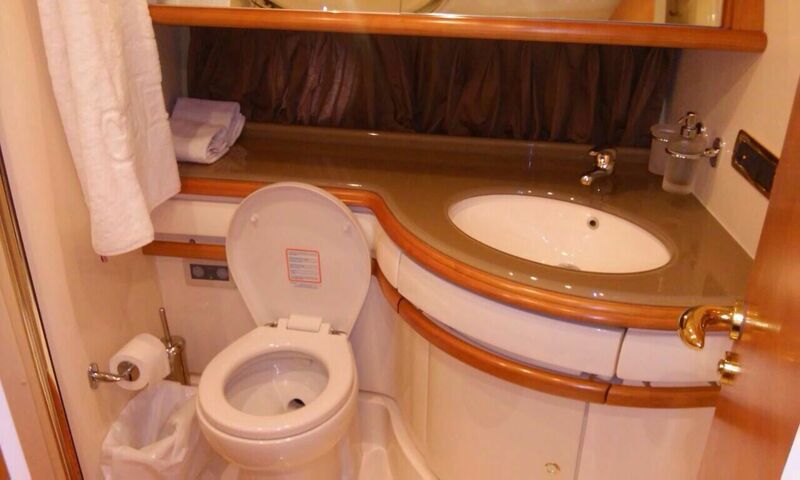 This well maintained vessel comes with three cabins and two bathrooms, a full galley, large living and entertainment area and snorkeling gear. 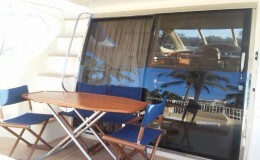 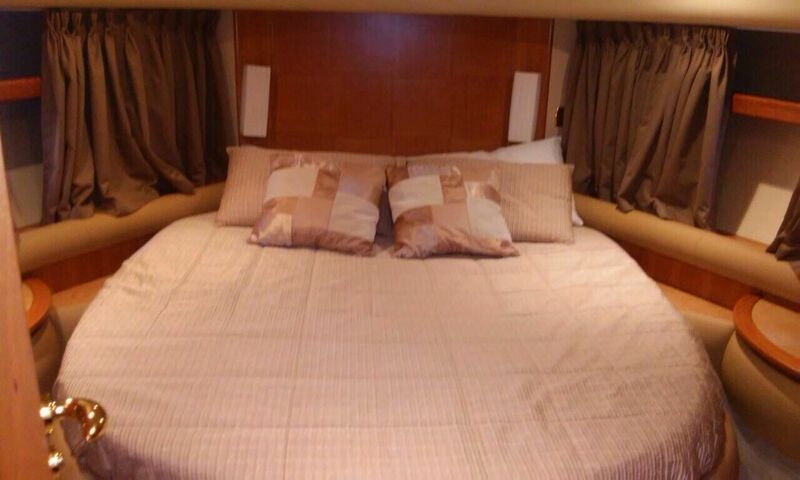 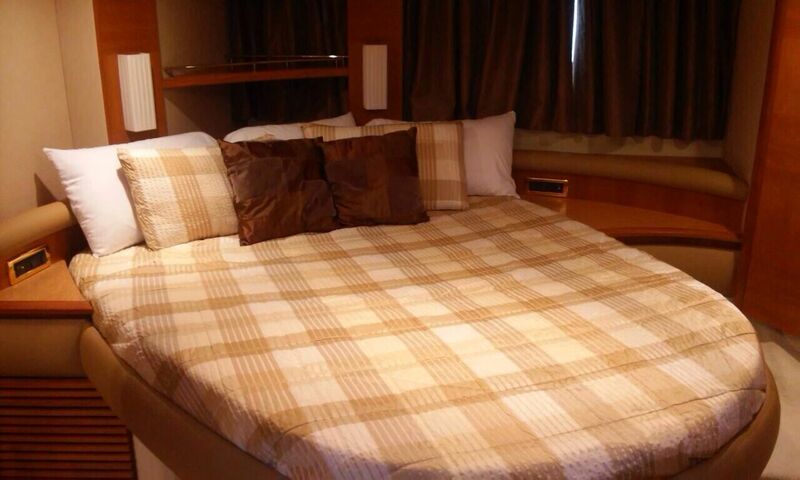 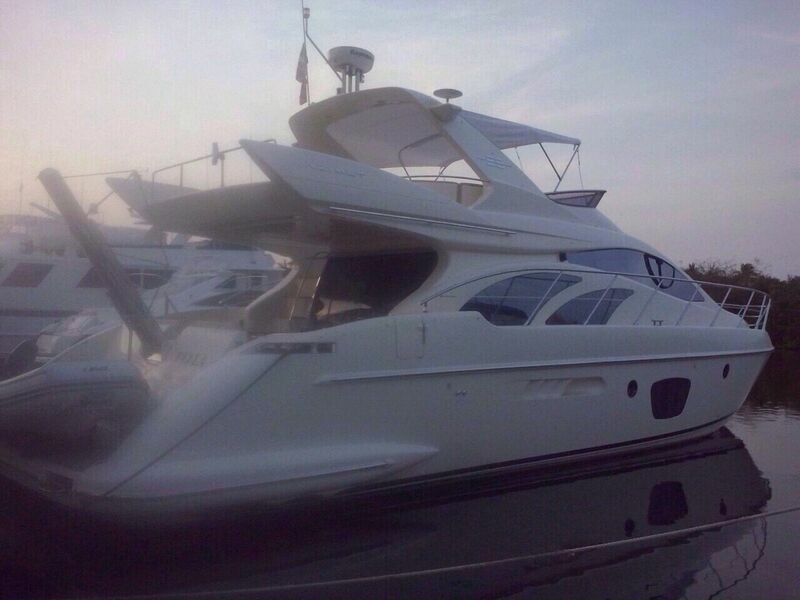 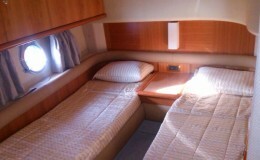 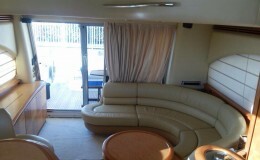 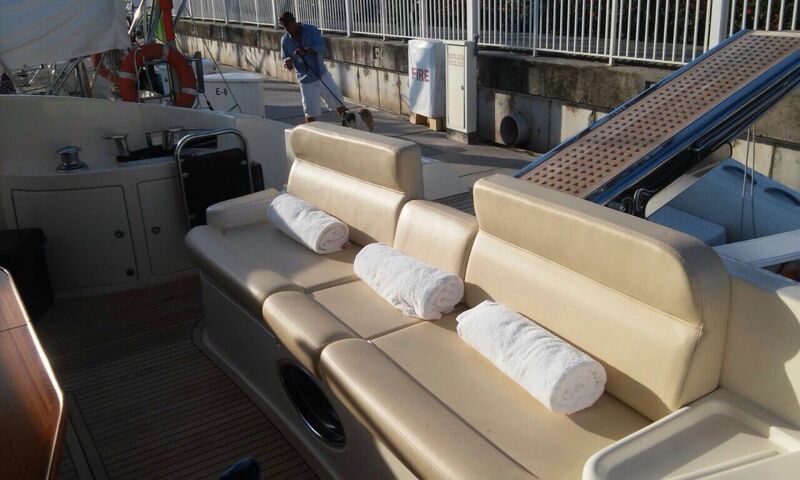 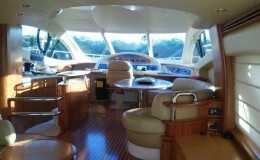 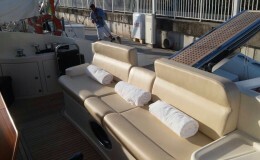 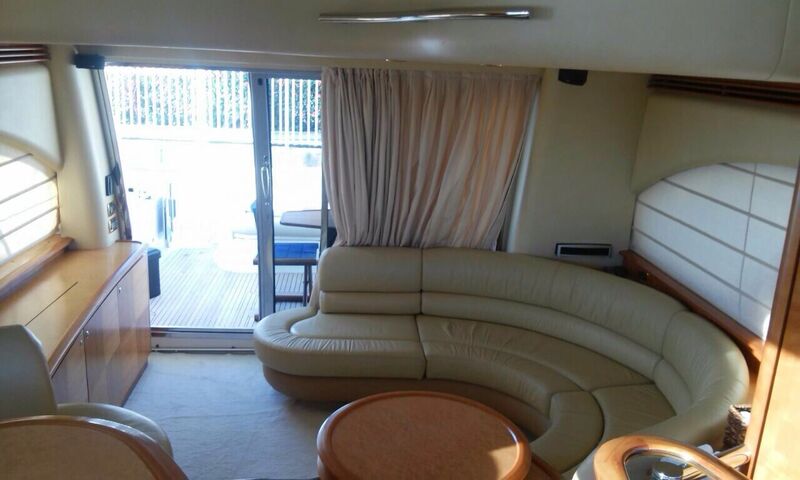 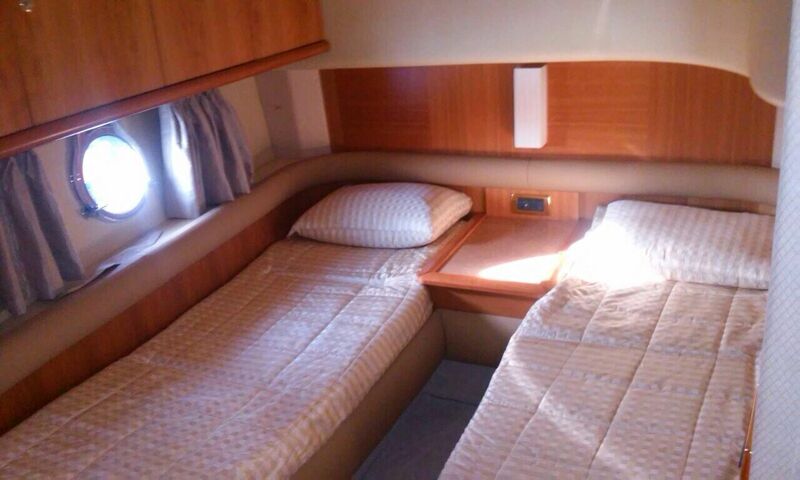 The vessel sleeps 6 for overnight charters and carries a maximul of 18 guest on day charters. 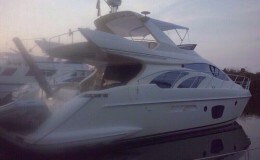 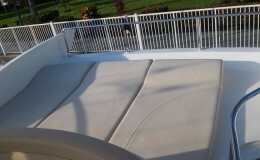 Other water toys are available upon request.